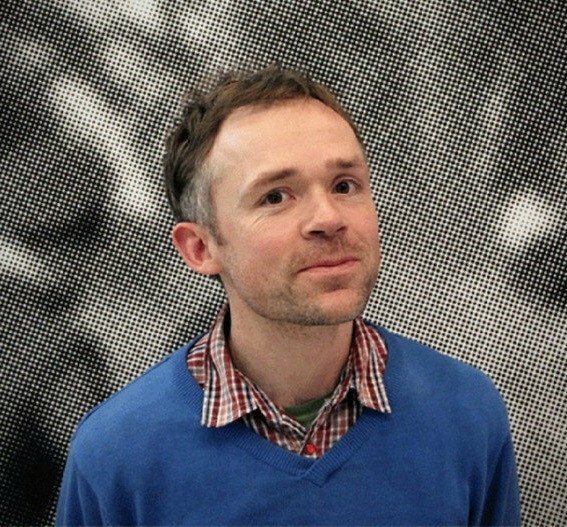 Ben Rivers (born in 1972) is an artist and experimental filmmaker based in London. His work has been shown in many film festivals and galleries around the world and has won numerous awards. His work ranges from themes about exploring unknown wilderness territories to candid and intimate portrayals of real-life subjects. 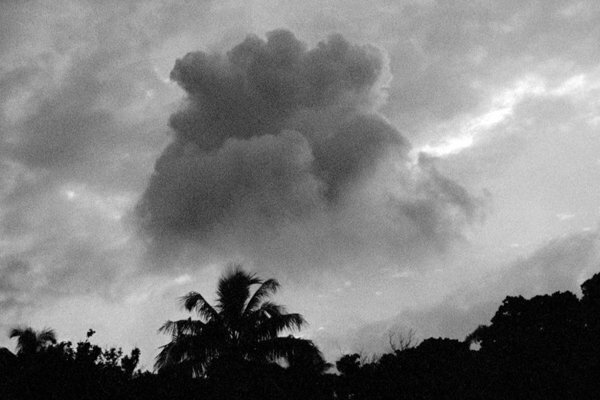 Museum of Clouds is a weekend programme of screenings and discussions exploring the films, the contexts, the figures that connected a diverse group of artist-filmmakers working over the last ten years. 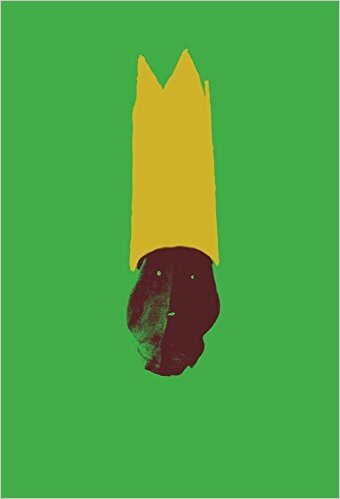 The series includes works by Gabriel Abrantes, Basma Alsharif, Alexander Carver, Benjamin Crotty, Mati Diop, Beatrice Gibson, Shambhavi Kaul, Laida Lertxundi, Matías Piñeiro, Ben Rivers, Ben Russell, Daniel Schmidt, Ana Vaz and Phillip Warnell, as well as conversations with the artists and with the programmers, writers and producers who have championed their work. 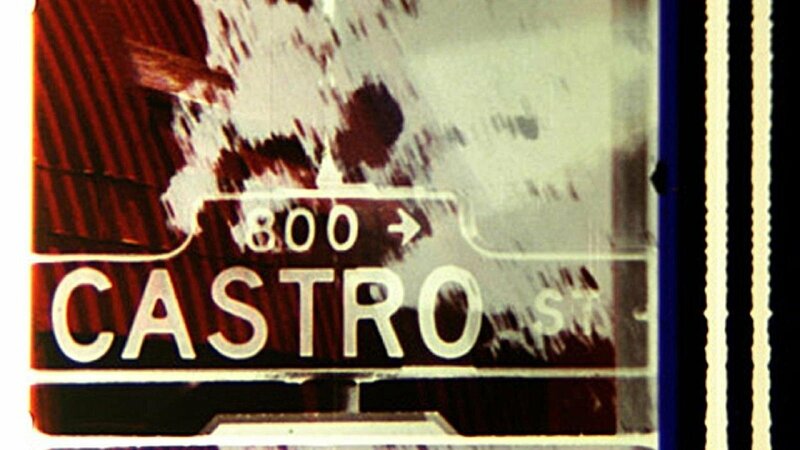 A study day with curator and writer Dan Kidner exploring the artists’ feature film and its relation to other histories of experimental narrative film and video. Drawing on his own recent writing and exhibition projects Kidner will lead an introductory seminar session with participants, screen a number of films and chair a roundtable discussion with leading artist filmmakers and theorists, including Ben Rivers, Margaret Salmon, Erika Balsom and current Spike Island exhibiting artist Maeve Brennan. Pere Portabella (1929, Figueres, Spain) is known as one of the most acclaimed Spanish film directors and producers. After Franco's death, he followed a political career. With 'Vampir-Cuadecuc' he put in 1970, the demands of "nuevos cines" - the cinema supported by the Franco regime - aside. Filmed on the set of Jess Franco's "Count Dracula" (starring Christopher Lee and Herbert Lom) 'Vampire-Cuadecuc' can be best described as an 'avant-garde making-of', where the behind-the-scenes footage is used to bring an equally tragic and funny story about vampirism. Ben Rivers went to work in a similar way with the recent 'A Distant Episode'. 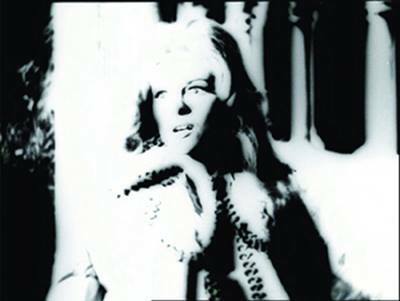 He was filming on the set of the London artist Shezad Dawood and refers not only to Portabella's 'Vampire-Cuadecuc' by using the same method, but also by returning to the electronic soundtrack written by Carles Santos. The Film Society of Lincoln Center's annual nonfiction showcase, founded on the most expansive possible view of documentary film, returns with new work from around the world and in a variety of genres. 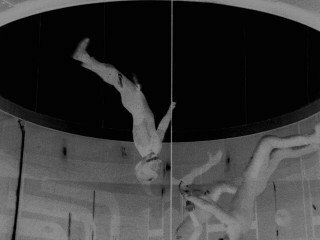 This year’s festival includes a retrospective of a titan of the avant-garde film world, Bruce Baillie; New York premieres of new films by Roberto Minervini, Ben Rivers, José Luis Guerín, and Thom Andersen; as well as the usual eclectic, globe-spanning host of discoveries by artists who are reenvisioning the relationship between cinema and reality. With many filmmakers appearing in-person with their work, Art of the Real continues to be one of the essential showcases for boundary-pushing nonfiction film. 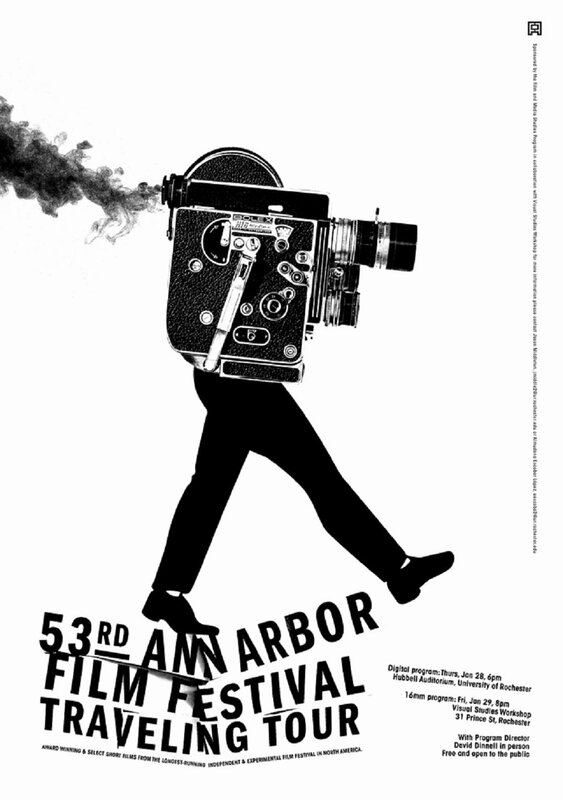 The Film and Media Studies Program and the Visual Studies Workshop welcome the Ann Arbor travelling film festival tour for the first time in Rochester with Program Director, David Dinnell in person. 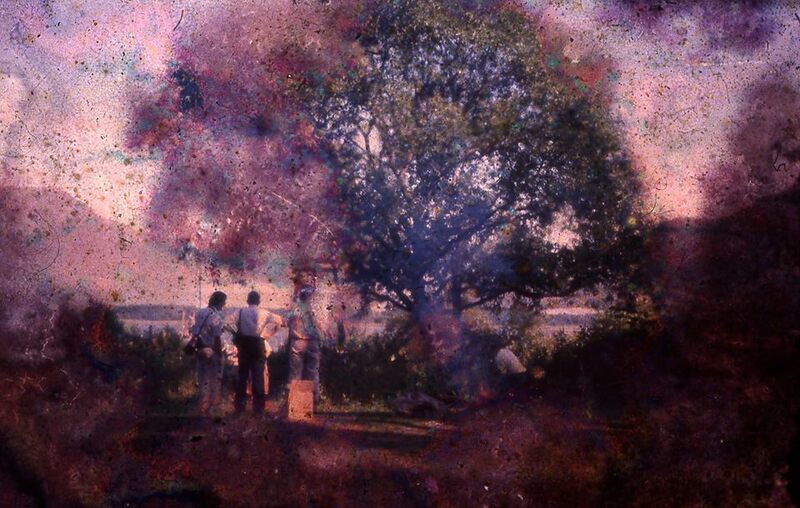 The 16mm program includes 13 new films from Austria, the UK, Canada, and the United States including Things, the most recent work by Ben Rivers; The Peacock by Andrew Kim; Mark Toscano’s The Song Remains the Same; Accent Grave on Ananas by Vancouver artist Tamara Henderson (with sound by Dan Riley) and three works receiving the 53rd AAFF Best Cinematography Award - vindmøller by Margaret Rorison, A Symptom by Ben Balcom, and Blue Loop, July by Mike Gibisser. Other works include new films by Friedl vom Gröller, Mary Helena Clark, Robert Todd, Jennifer Reeves, Jonathan Schwartz, and Sarah Christman. 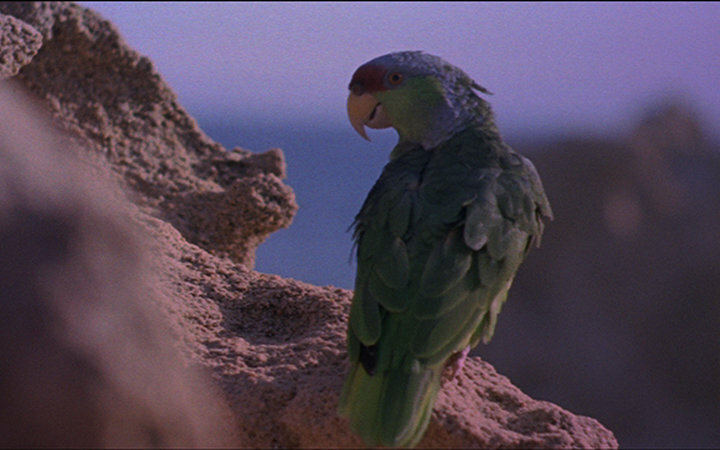 Close-Up in collaboration with LUX and Camden Arts Centre, present the third part of a screening programme which expands on Ben Rivers’ exhibition Earth Needs More Magicians and his artist-curated exhibition Edgelands at the Camden Arts Centre. 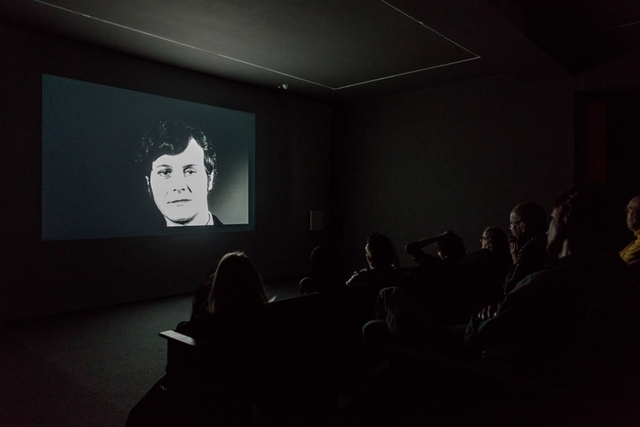 The final part of the screening programme considers "ethnographies", a term often talked about in relation to Ben Rivers' films and the work of other experimental filmmakers including Chick Strand, Mark LaPore and Ben Russell, whose film in the programme was co-shot with Rivers and features the same footage used for Rivers's new film in the exhibition at Camden Arts Centre.